Where did you get those clear corner headlights? Three more weeks to go!!! BTW, just got some mods done before the Chinese New Year. Share some recent pics. Do they sell those headlights for 2008 335xi sedan by chance? 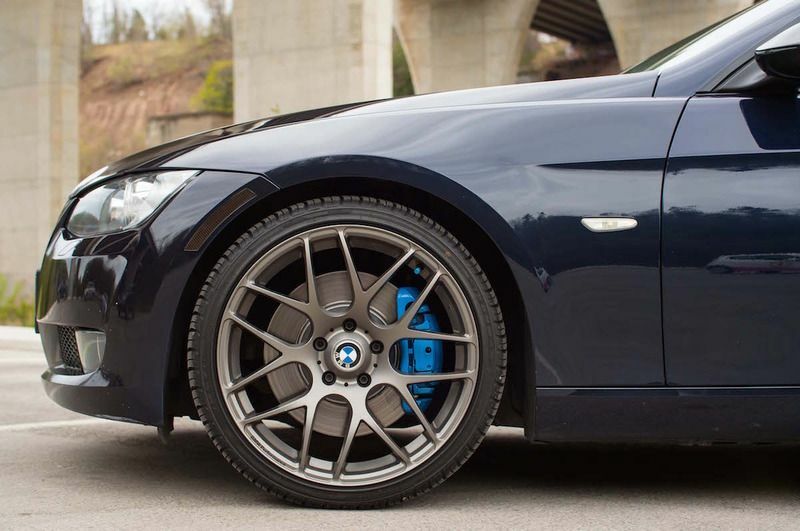 If you dont mind me asking, what are the wheel/tire spec for these? Also, did you have to do any suspension work other than the coils/springs you used, and are you using spacers? 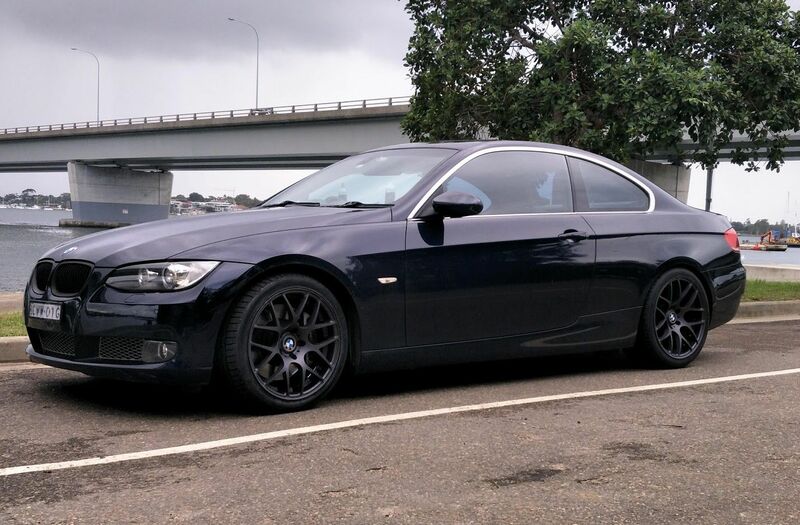 Ive been looking at a similar setup with forgestar wheels. Thank you in advance! Last edited by Jurciks11; 02-25-2019 at 08:17 AM. Nice rims! Really pop on monaco. 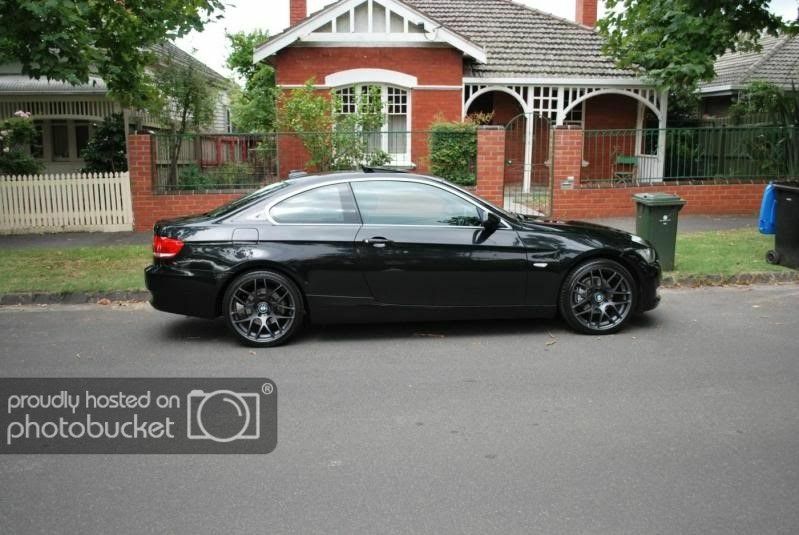 Matching eBay engine cover ..
G'day all, I'm the owner of a Monaco Blue E92 so this is an appropriate place to post, I've recently bought new wheels same as the pic below and am wondering what colour the collective thinks the the calipers should be painted, or indeed if at all. Car details in my sig. Fresh wash and spray waxed, doesnt look like this anymore. I am always blown away by this colour when it's clean.